Stay on top of today’s fast-changing technology with PCWorld magazine. 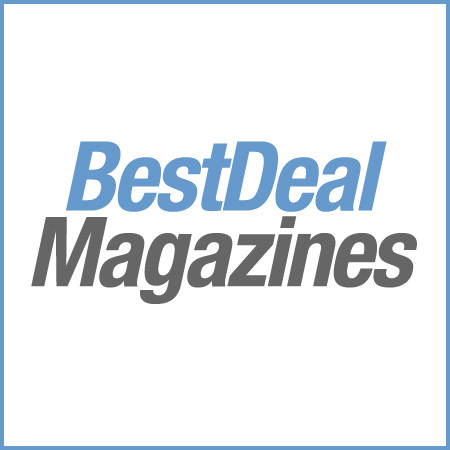 Get buying advice from PCWorld’s reviews and lab-based rankings for laptops, PCs, smartphones, digital cameras, printers, HDTVs and more. Set up a home network. Make your PC faster. Choose effective anti-virus software. 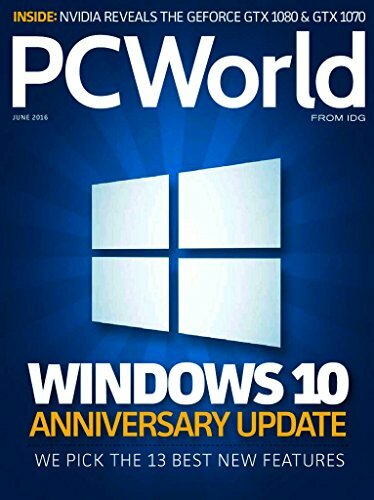 Every issue of PCWorld is packed with award-winning articles, product rankings, news, reviews, how-tos, tips, bugs & fixes and much more. Make the most of your PC, consumer electronics and digital technology right now with the trusted and expert advice from PCWorld!